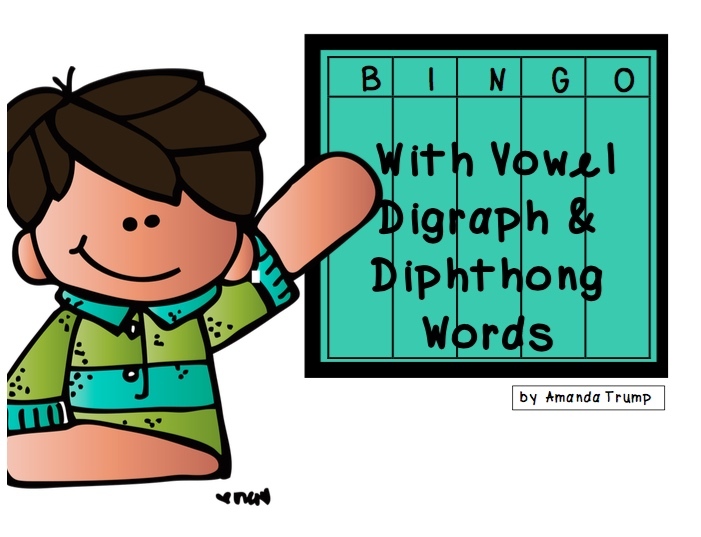 The Best of Teacher Entrepreneurs: LANGUAGE ARTS - "BINGO with Vowel Digraph & Diphthong Words"
LANGUAGE ARTS - "BINGO with Vowel Digraph & Diphthong Words"
This fun game of BINGO gives students practice differentiating between vowel digraphs and vowel diphthong syllables. 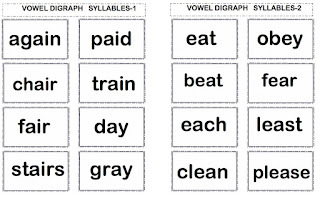 A vowel digraph is a syllable that has two vowels glued together whose sound will say one of the vowel sounds. 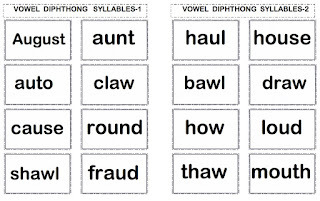 A vowel diphthong is two vowels glued together or one vowel glued to the left of the letter -w whose sound will be unique to the combination of the two letters. 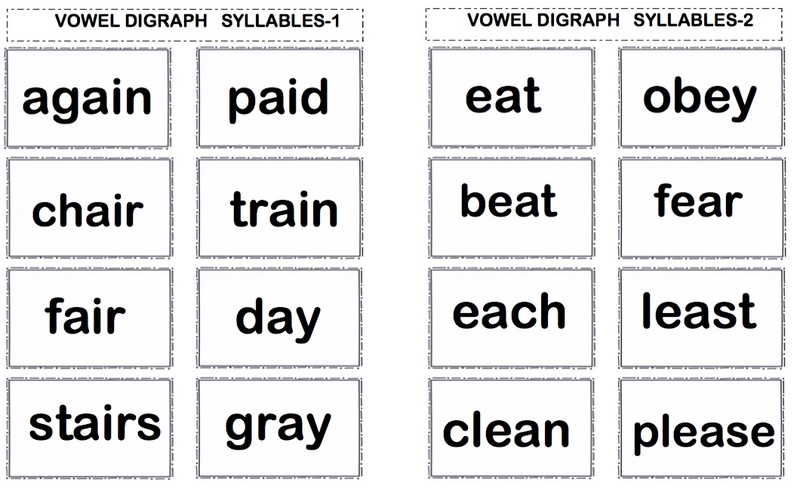 After playing a few times, the students will catch on to these two different syllable types and will begin to quickly identify them and their sounds. 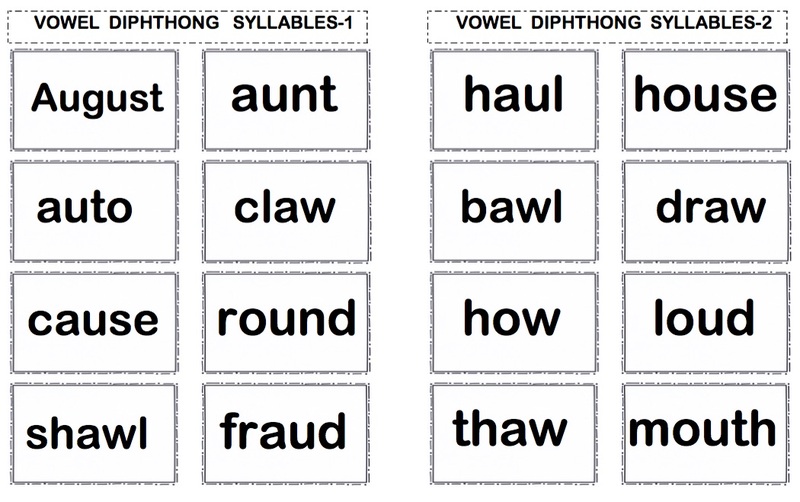 There are two different bingo cards for the students, and there are 96 word cards--48 vowel digraph words and 48 vowel diphthong words. Am I a Drill and Kill Teacher? Are you? 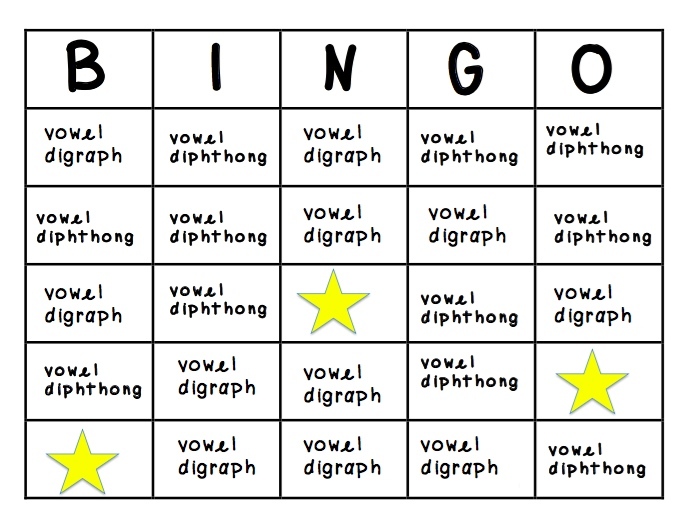 FREE BACK TO SCHOOL ACTIVITY : "Name Tag Glyph"
FREE Erin Condren Teacher Planner Giveaway! 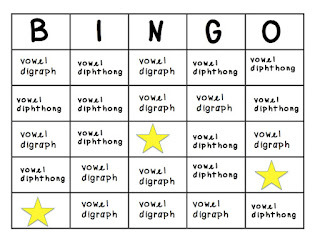 Science - "Next Generation of Science Standards"
Misc. Lesson - "Talk Like a Pirate Day"
It's all about growth mindset! 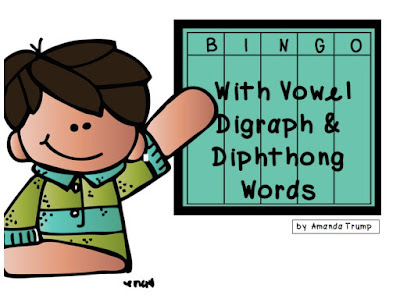 Back to School - "Fishing Game"
LANGUAGE ARTS - "Short Vowel Picture Sorts"
Back to School - "Time Capsules"
LANGUAGE ARTS - "Short and Long Vowel Sort"
Back to School - "Classroom Jobs"
LANGUAGE ARTS - "Phoneme Addition"
LANGUAGE ARTS - "5 Sight Word Games"